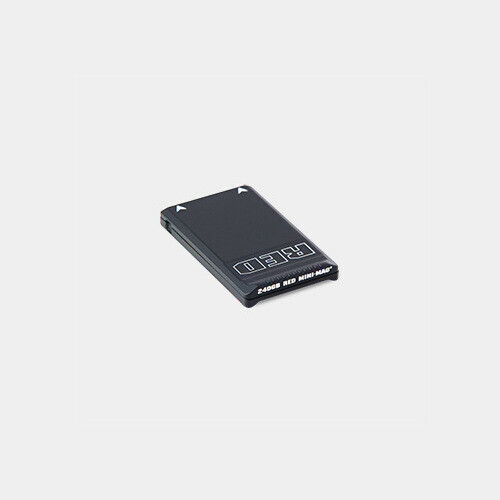 Compared to their predecessor, the REDMAG 1.8", RED MINI-MAGs have faster read/write speeds to support higher frame rates and resolutions with minimal compression. RED MINI-MAG data transfer speeds are up to 50% faster on WEAPON, compared to their speeds on EPIC DRAGON. 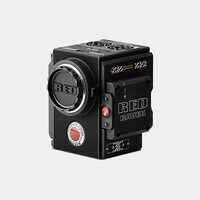 Capable of supporting simultaneous R3D and Apple ProRes recording on DSMC2 camera systems—RED MINI-MAGs offer the ideal media solution—whatever your workflow might be. Manufactured from robust aluminum, RED MINI-MAGs offer rugged reliability in a compact form factor.